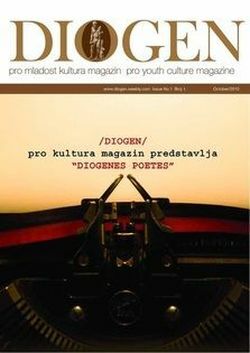 DIOGEN pro art magazin broj 84. 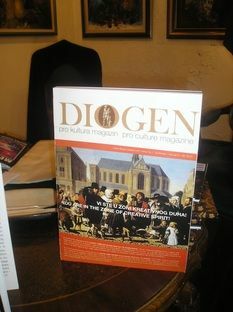 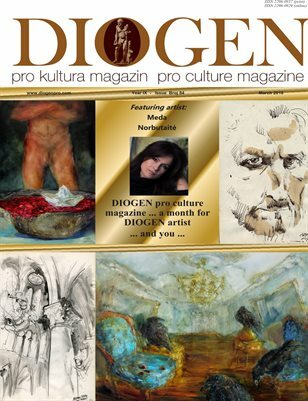 DIOGEN pro art magazine No 84. 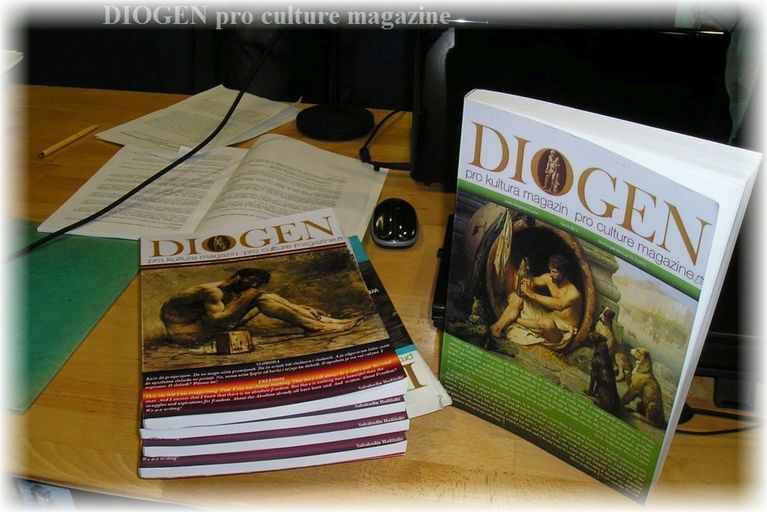 Editor in chief of DIOGEN pro culture magazine Assoc. 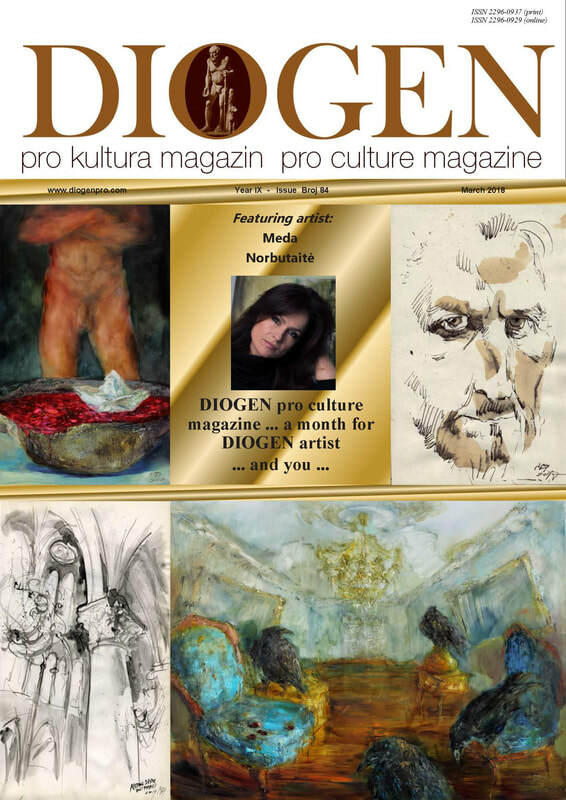 Prof. Dr. and Dr. Honoris Causa Sabahudin Hadžialić on 30.08.2018 in Kaunas, Lithuania has met one of DIOGEN pro art magazine artists, Meda Norbutaite who came from Vilnius to meet our Editor in chief. 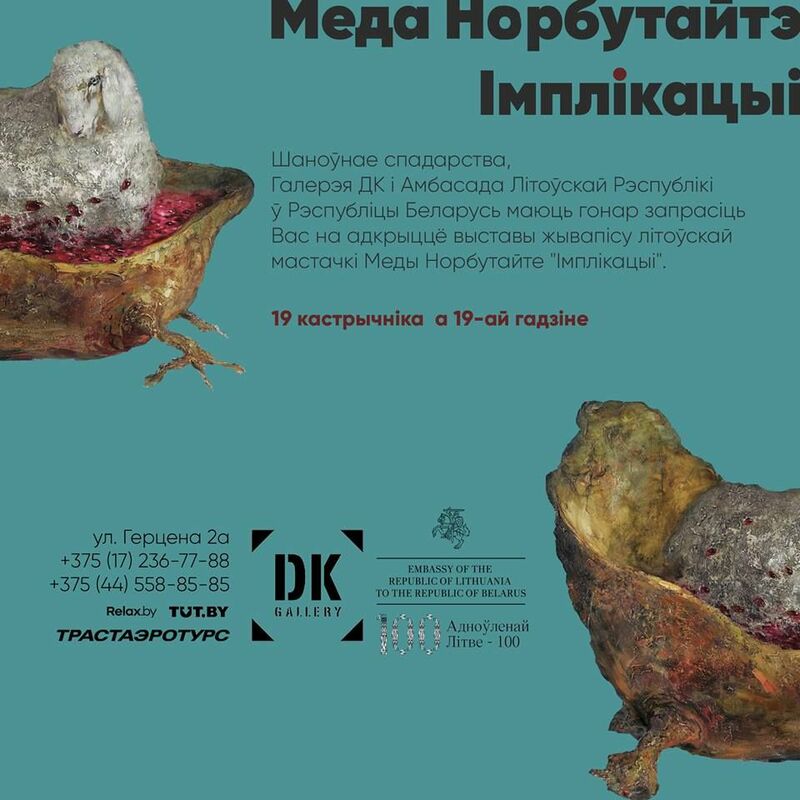 ​A successful academic painter and University professor, Assoc. 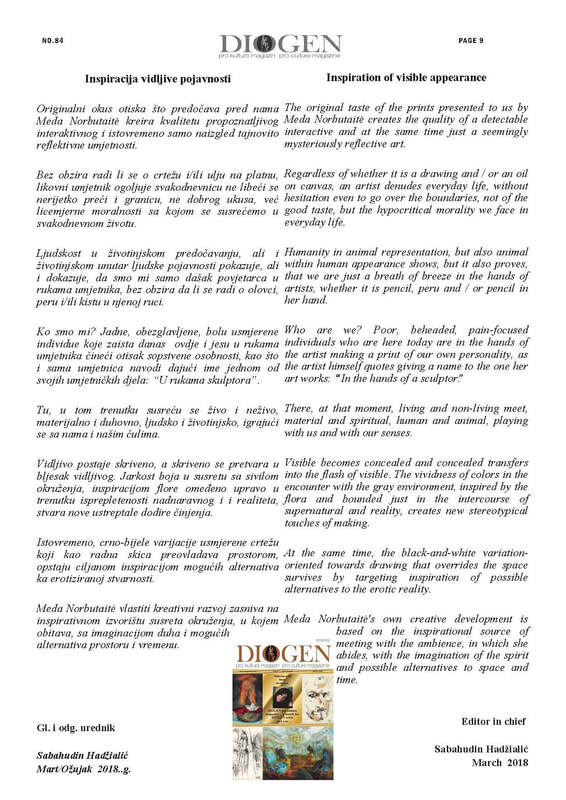 Prof. Dr. Meda Norbutaite brought a gift to our Editor and it is a miniature painting which carries a message of the words on the table...The meeting was very successful and cooperation between two university professors and artists will carry on multiple levels.